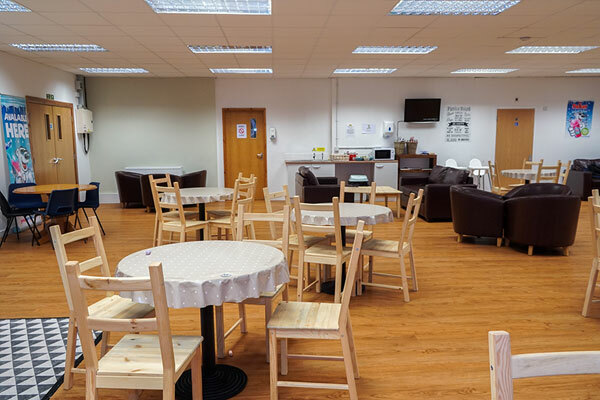 Our indoor soft play, party rooms and cafe provide you with a clean, safe and healthy environment, ideal for meeting up with friends to relax and enjoy quality coffee & food while your little ones play. 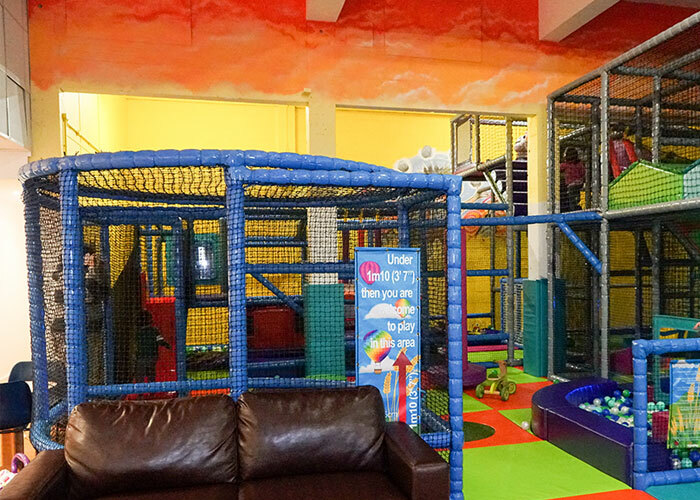 Sarah and Claire have teamed up to create a facility that could provide a venue for parents to bring their children. 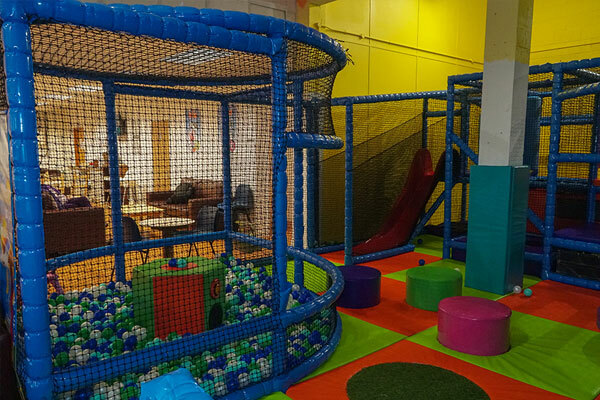 Both mums have boys aged 8 – 11 and being local to the Amesbury area, have developed somewhere parents can relax in a clean environment safe in the knowledge that their children are having fun. 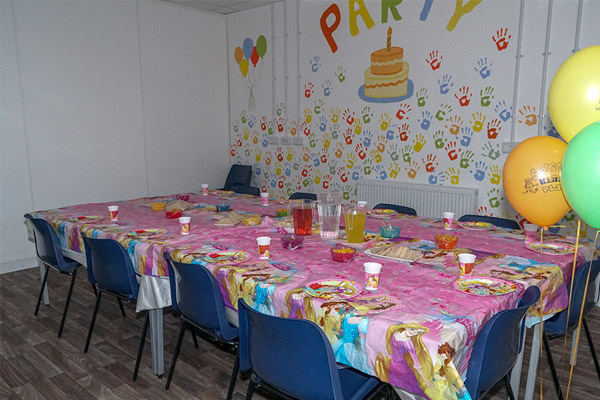 To achieve this they understood that mums and dads would need to have space to relax where they could also enjoy good quality food and beverages without having to spend a fortune.